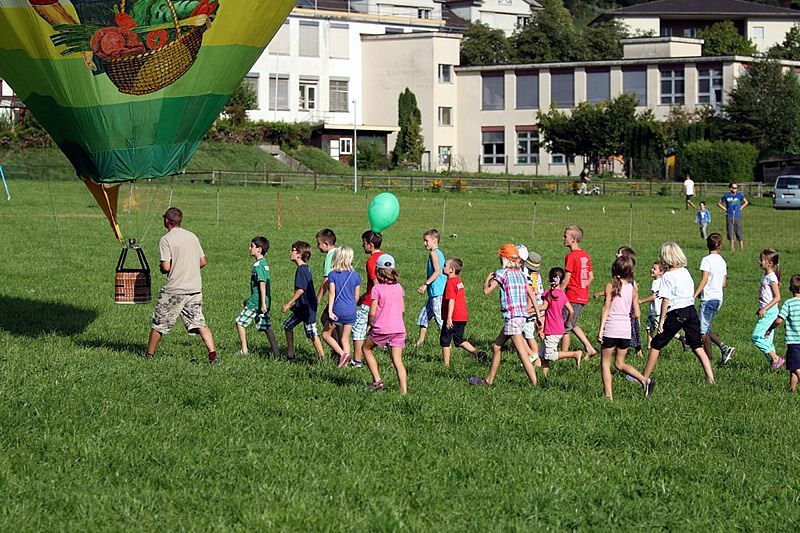 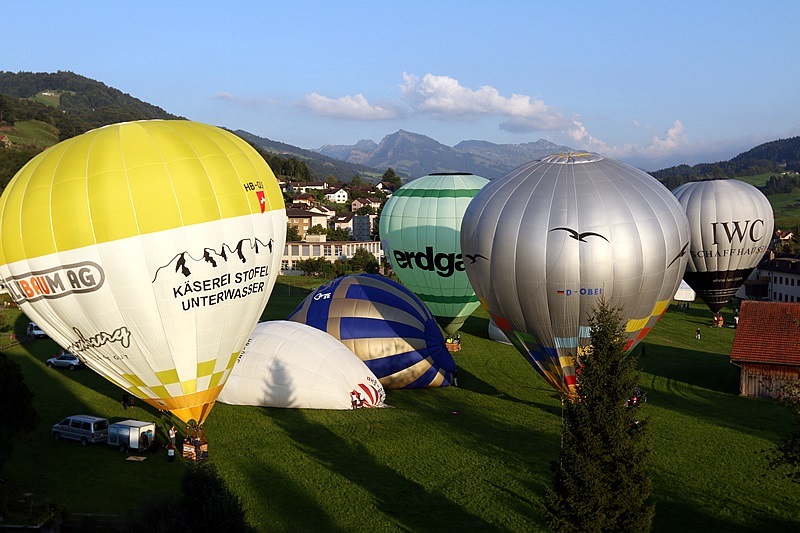 The International Ballooning Days Toggenburg are taking place every two years in Ebnat-Kappel SG. 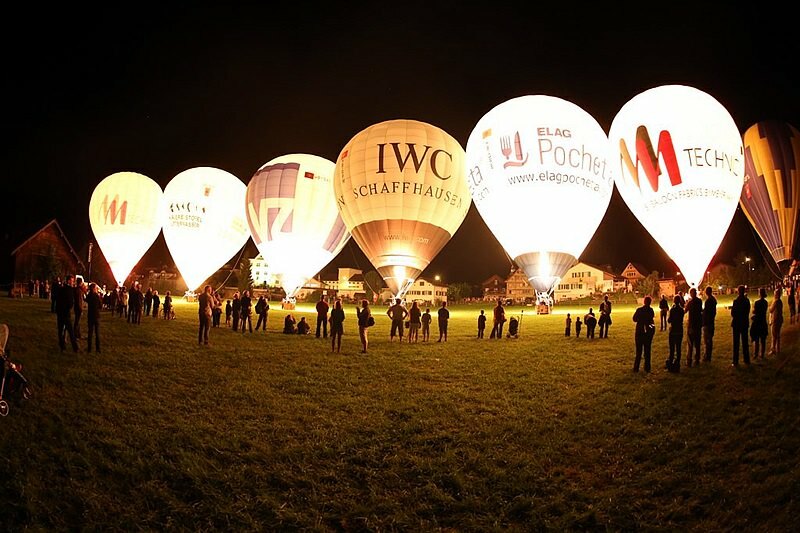 The program includes a Night Glow as well as a Children's Afternoon. 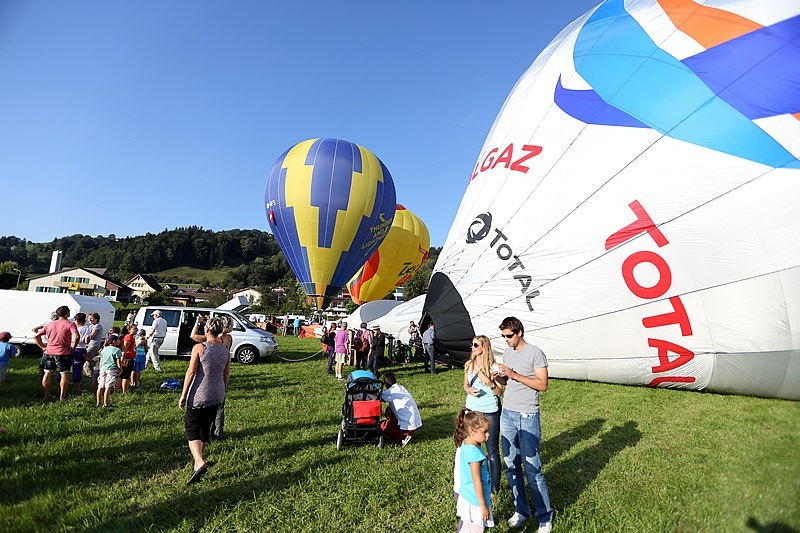 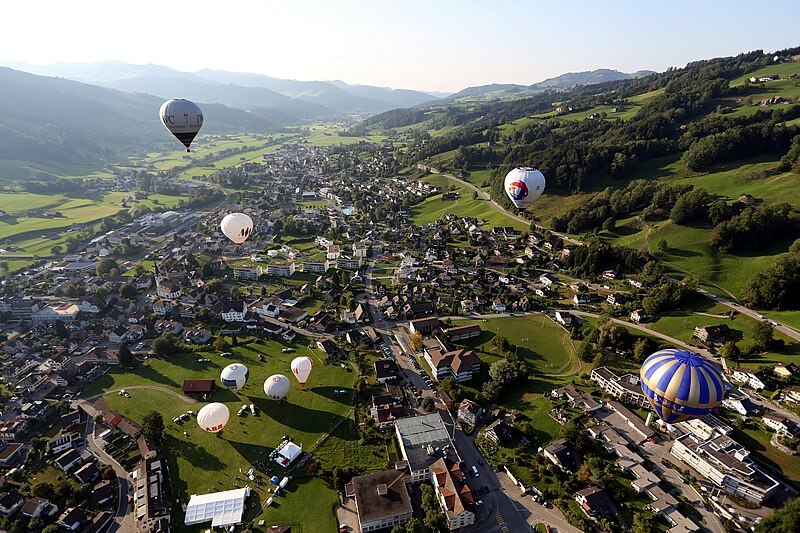 The 10th International Ballooning Days Toggenburg will take place in 2019.